If you’re looking for seriously fun diving, stress-free, safe, fun and professional, in small, friendly and relaxed groups? The Dive Bus started back in 2005 as the first and only dive operation focusing on quality, comfortable, seriously fun shore diving adventures, no crowds or ‘cattle boats’, run for divers by divers. 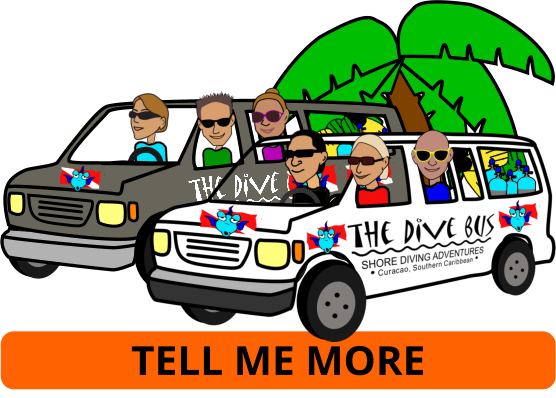 Many of our divers, folks just like you, have become “Serial Dive Bussers”, returning year after year. And many, many of our divers, folks just like you, have (very kindly!) 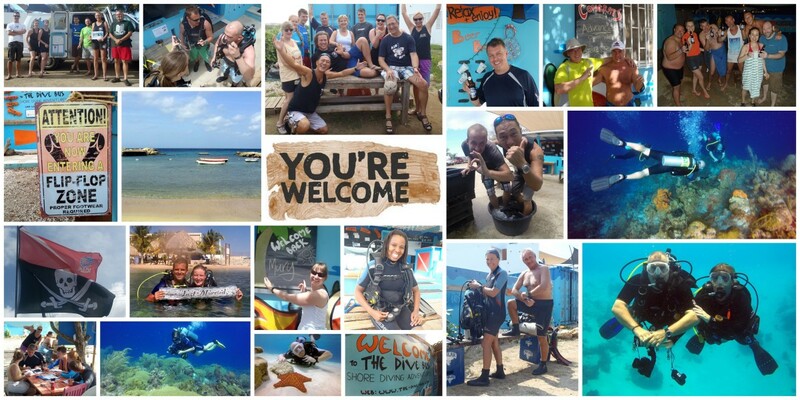 kept The Dive Bus as Curacao’s #1 PADI 5 Star Dive Resort on Trip Advisor for years. Seriously fun diving: professional, safe, stress-free diving and PADI dive courses, in small, friendly and relaxed groups, led by awesome PADI Dive Pros who get how important your vacation is. Crowds, short bottom times, seasickness or stress. Big teaching groups in stuffy old classrooms. There's no shortage of dive operations or random dive instructors for you to choose from in Curacao. With no oversight controls, mandatory safety quality standards, or restrictions on the number of dive shop business licenses issued, Curacao ‘dive operators’ can and do pop up – and disappear – regularly. That means that it's up to the dive operators to make their own commitments to safety, quality and customer service (or not). And it's up to you to make smart choices about which Curacao dive center to choose.